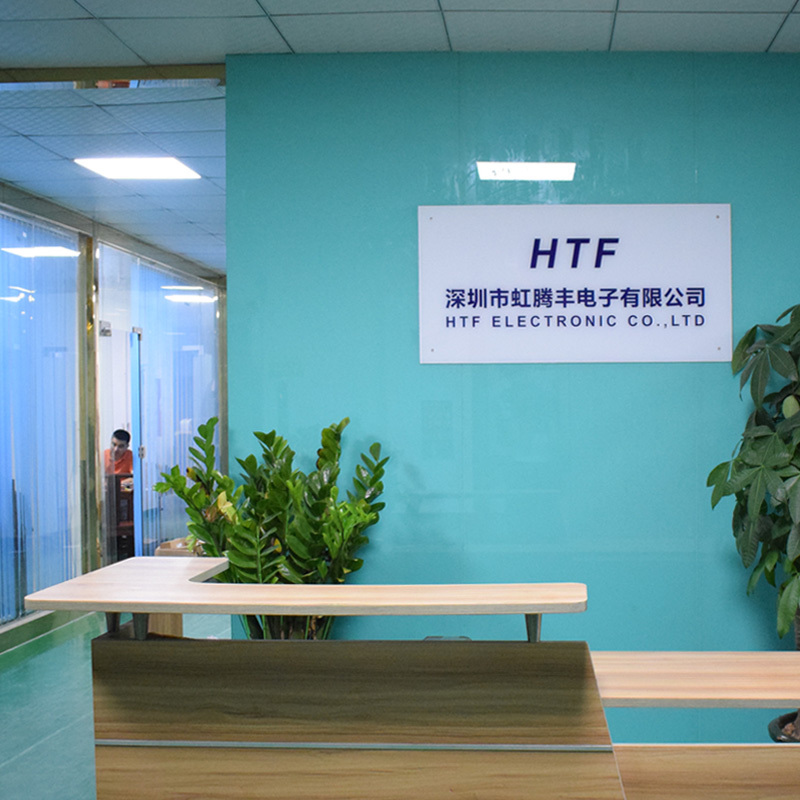 Established in 2011, Shenzhen HTF Electronic Co., Ltd. (HTF for short) is located in the electronic center of China-Shenzhen City, with the space totaled up to 1000 square meters and 100 staff members. 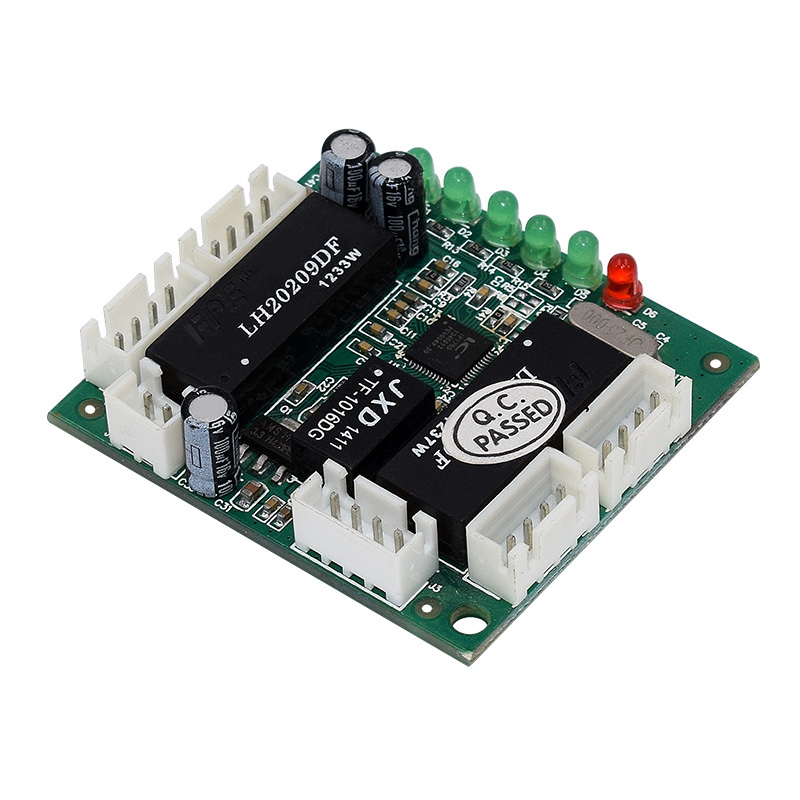 We have 10 experienced software and hardware R&D engineers with a well-equipped laboratory. With several years' efforts, we have developed a networking & digital department and cooperated with more than hundreds of distributors and 20 agents across the IT field. Our company has now developed to be a famous electronic company that promotes very quickly with the most advanced technology, 3 large SMT production lines and 1 manual mounting line, 1 DIP lines, 2 testing lines, and 2 assembly lines. We can produce about 2 million product units annually under the effective quality management system ISO9001. Up to now, we have expanded our business overseas, including South Korea, Canada, England, the USA, Russia, the Netherlands, Finland, Turkey, Macedonia, Poland, Sweden, Norway, Czech, Lithuania, Singapore and Malaysia and so on. 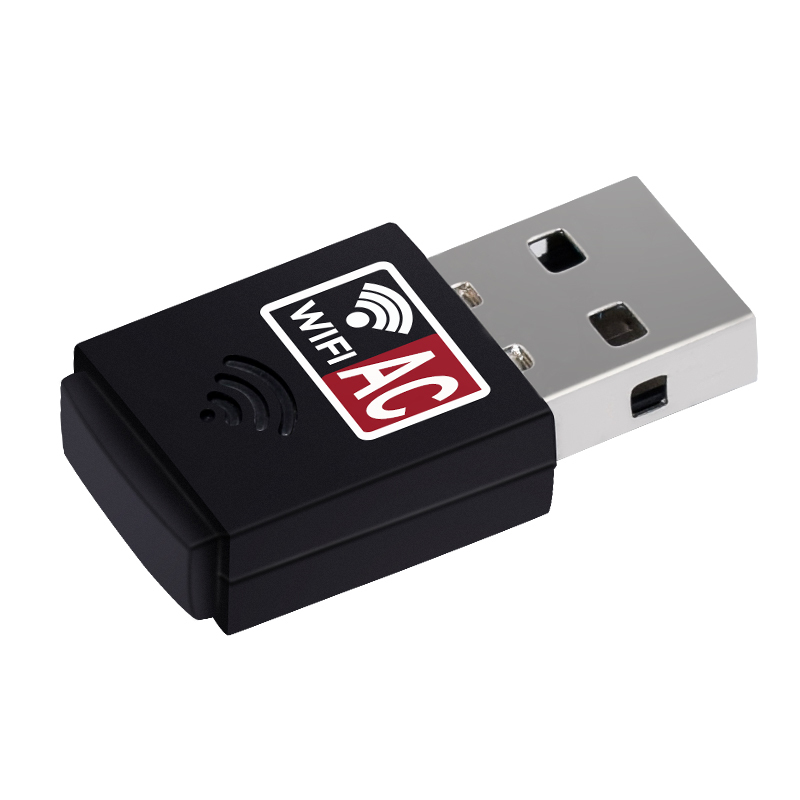 We mainly specialize in researching & manufacturing networking and digital products, including LAN Cards,Ethernet Switches, Modems, Wireless products,Bluetooth products,etc. We also provide ODM/OEM service for our customers based on our power R&D ability, so we can produce products according to our client's requirements, including customization of software, packages and opening new moulds. Good appraisement encourages us to bring more and better products and services for our customers. HTF is well known for our services and quality. Our after-sales services and online technical support center can provide quick reaction to satisfy you with a surprise; our workmanship and our management can meet the most critical criteria of its kind, and we have been awarded the international standardization organization audition: CE, CCC, FCC etc. At the basis of a full set of test equipment, we assure our customers the most reliable and competitive products at any time. On the other hand, perfect services we providing enable us to win the good reputation from our customers both at home and overseas, so we can bring you the best of what you want. 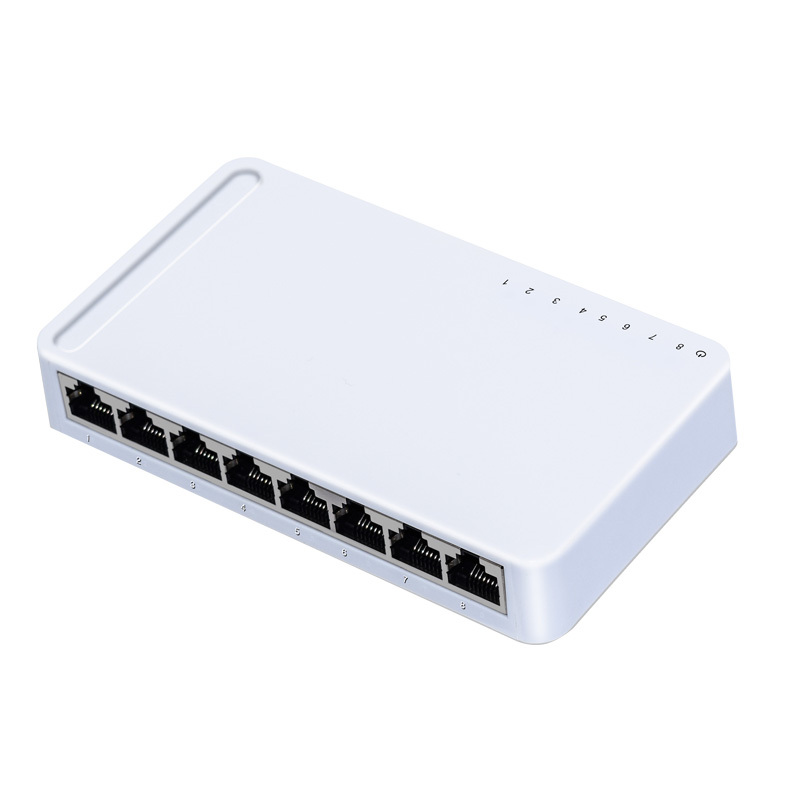 Shenzhen HTF ELECTRONIC Co., Ltd. HTF established in the year 2002,as the pioneer of network device manufacturers,HTF’s products line include wireless router, Ethernet switch, PoE switch, Nethworl switch module,wireless usb adapter etc.